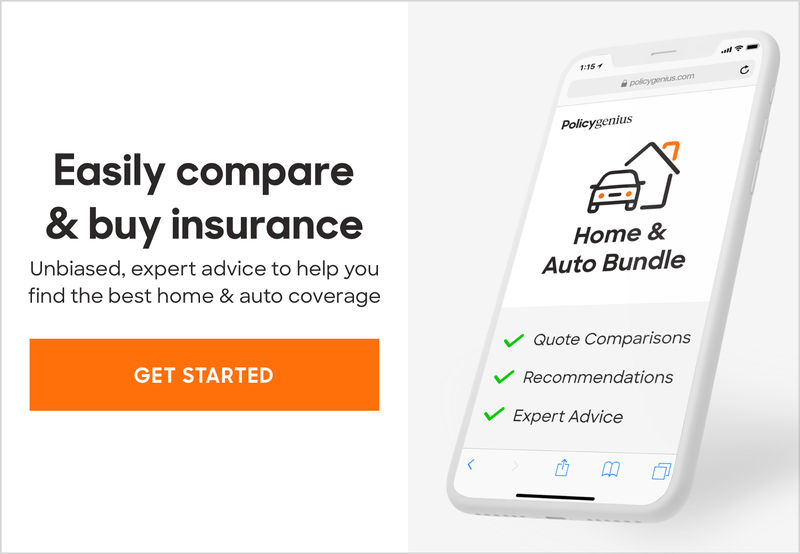 Today, we publicly announced our official expansion to offer home insurance and auto insurance to consumers on the Policygenius platform. This is an exciting move for us, and one that solidifies our position as the go-to destination for consumers in search of financial protection. Since our launch in 2014, we have rapidly grown our term life insurance and disability insurance business. Our in-force volumes have grown over 2.5 times year-over-year, and we’re now a top 3 player nationally for our life and disability insurance carriers. But what gets us (and our carriers) even more excited than the sheer volume of our business is the quality of our business. As you can imagine, this customer is very discerning about whom they trust with their money and their financial decisions. And since 2014, they’ve trusted Policygenius with their life and disability insurance — and have been asking us to do more for them. And that’s why we’ve officially launched our home and auto insurance offering. We’ve developed a highly effective playbook for serving the mass affluent consumer. Our special sauce is an approach that’s 80% digital and 20% human because the key insight we’ve learned is that the mass affluent consumer still wants a human touch at the moments of truth. And we’ve built the tech stack and the customer operations team to do it better than anyone else — our customer NPS of 75 confirms that. Now, we’re applying that model to home and auto insurance. 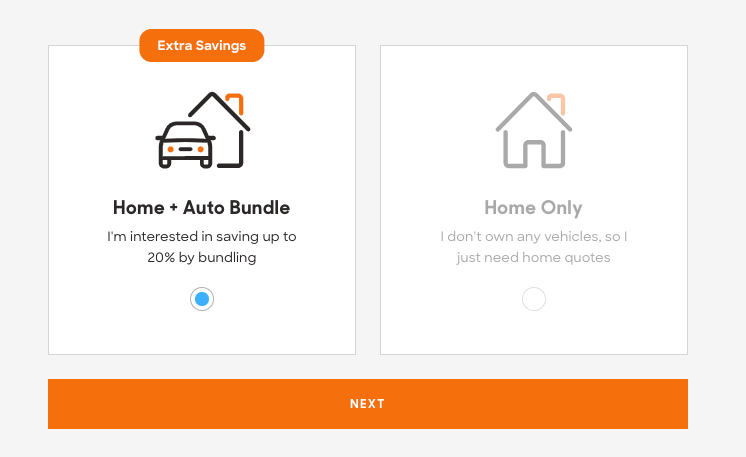 Home and auto insurance carriers are eager to get on our platform; in just a few weeks we’ve directly onboarded the top carriers in the U.S. In just a few months of a private soft launch, we’re already processing millions of dollars a month in volume (with zero marketing effort) — showing that our playbook works in these new verticals. This is the first of many big announcements for Policygenius in 2019, and we’re excited to start the year off with a bang. We’ve built a powerful growth flywheel, and we’re looking for talented people to help us build the next big consumer platform for personal finance. See our careers page for open roles. Co-founder & CEO @Policygenius. Bringing insurance into the 21st century.